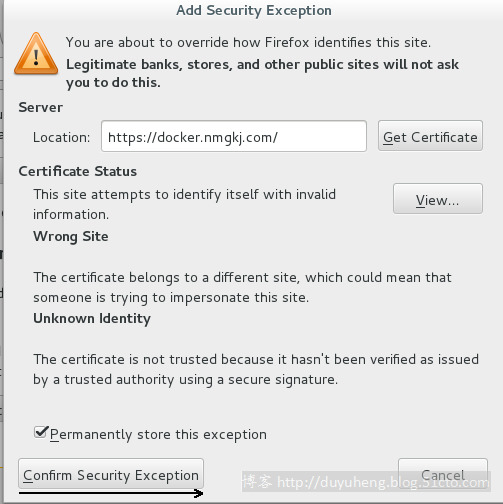 [[email protected] conf]# ps  -ef |  grep  -i "nginx"
DOCKER_OPTS="--insecure-registry docker.nmgkj.com --tlsverify --tlscacert /etc/pki/CA/cacert.pem"
The authenticity of host ‘192.168.1.107 (192.168.1.107)‘ can‘t be established. 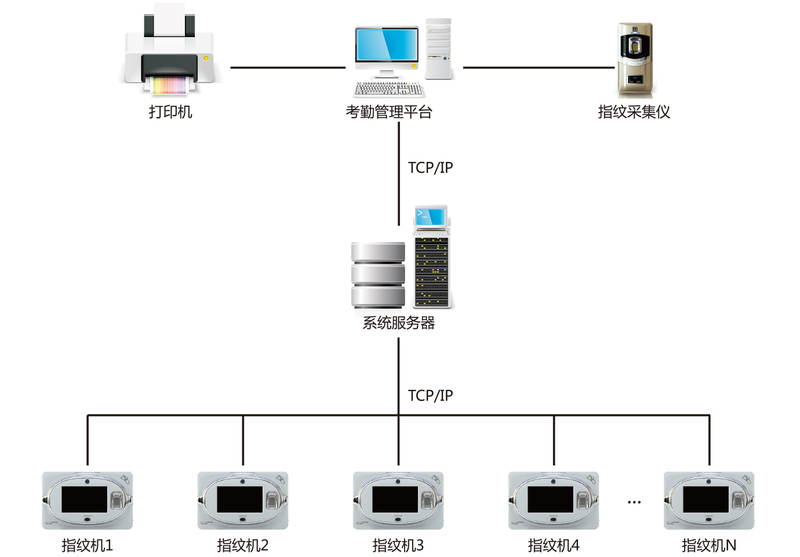 ECDSA key fingerprint is 52:70:64:73:95:ba:b5:6e:63:bb:35:da:7e:1c:5c:d7. 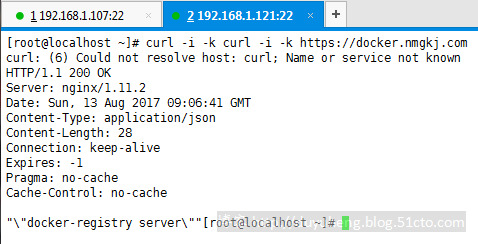 Warning: Permanently added ‘192.168.1.107‘ (ECDSA) to the list of known hosts. 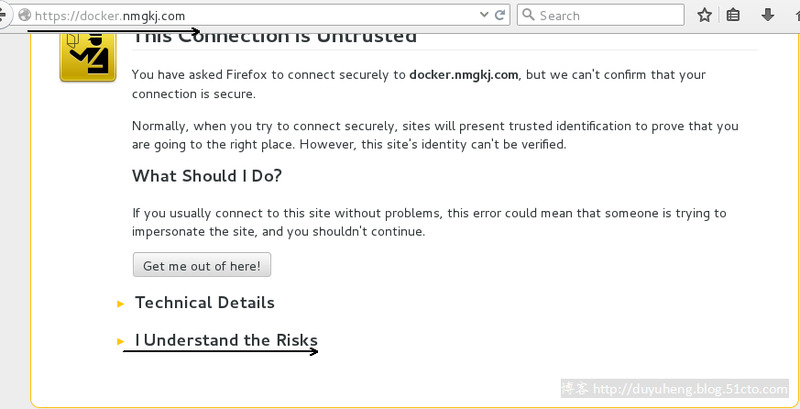 docker.nmgkj.com/centos: this image was pulled from a legacy registry. 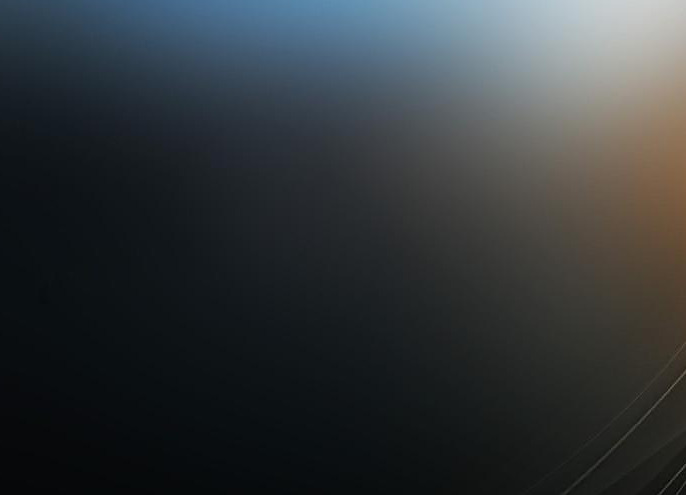 Important: This registry version will not be supported in future versions of docker. 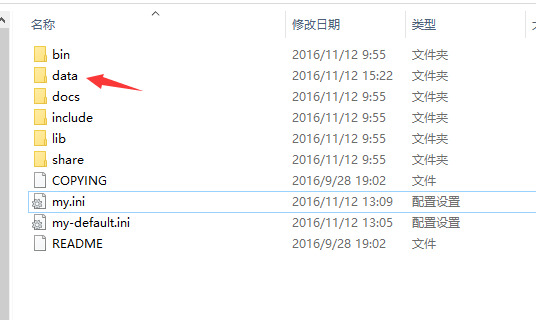 server 端可以 login 到官方的 Docker Hub,可以 pull,push 官方和私有仓库! client 端只能操作搭设好的私有仓库! 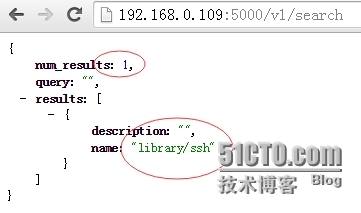 所有的 build,pull,push 操作只能在私有仓库的 server 端操作,降低企业风险! 重启 docker 服务! 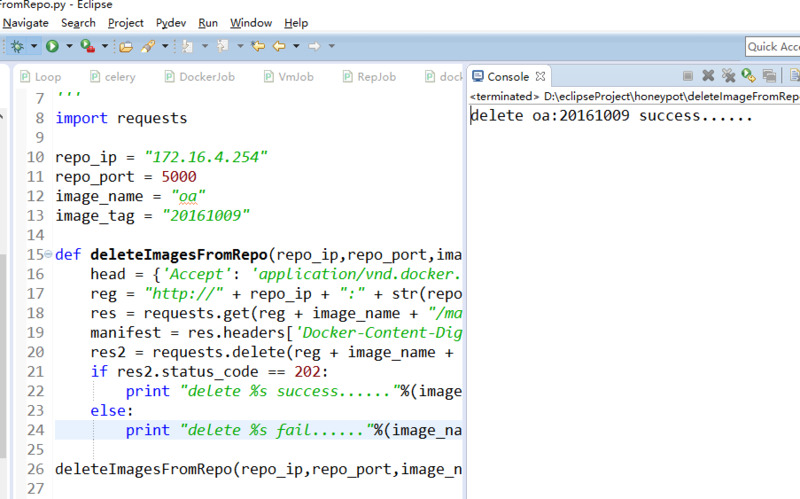 servicedocker restart!